Dental crowns and dental veneers serve very similar purposes, but they are used in different ways. 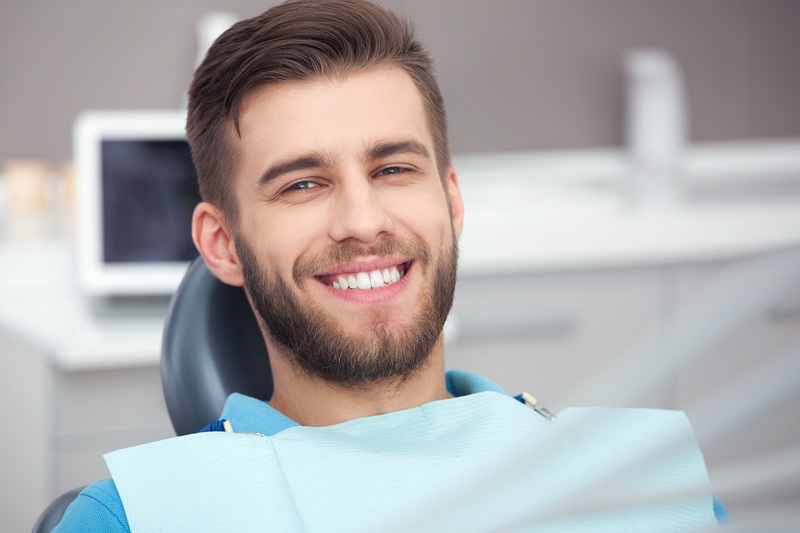 Dental crowns are used to strengthen teeth that have been weakened or damaged, while porcelain veneers are typically used in a cosmetic manner to correct imperfections in the front teeth. We all know that porcelain veneers can look absolutely amazing when performed by a cosmetic dentist who takes his time to listen to your concerns and craft a beautiful smile unique to you. However, how do those porcelain veneers feel after they’re in? Will they be uncomfortable? Will you always be aware of them? There are many adults who never got their teeth corrected as children, but now wish they had straighter and healthier teeth. Luckily, you can still get braces as an adult, and the effects will be just as good. 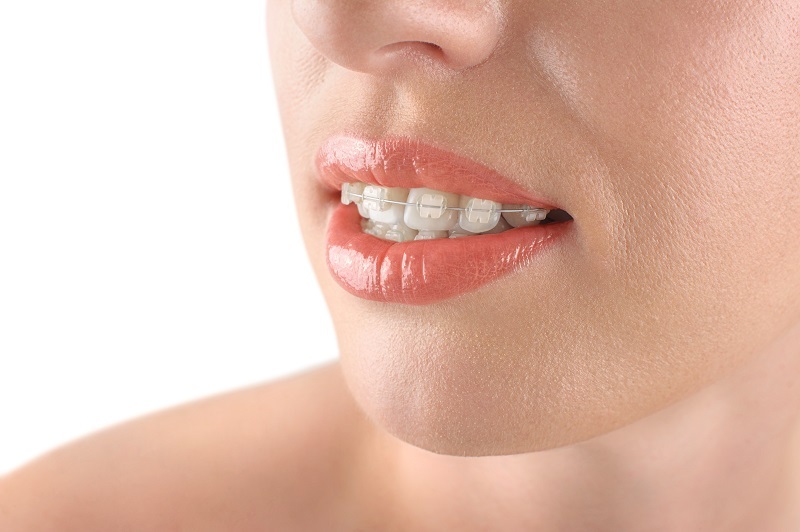 Dr. Jorge Montane offers both clear ceramic braces and Six Month Smiles for adults who want to straighten their teeth.